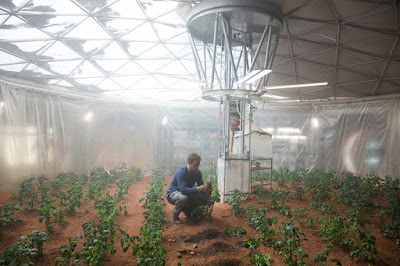 Based on real science and where help is million miles away from Earth, “The Martian” is directed by blockbuster filmmaker Ridley Scott with a star-studded cast led by Matt Damon along with Jessica Chastain, Kristen Wiig, Jeff Daniels, Michael Peña, Kate Mara, Sean Bean, Sebastian Stan, Aksel Hennie, Donald Glover, Mackenzie Davis, and Chiwetel Ejiofor. 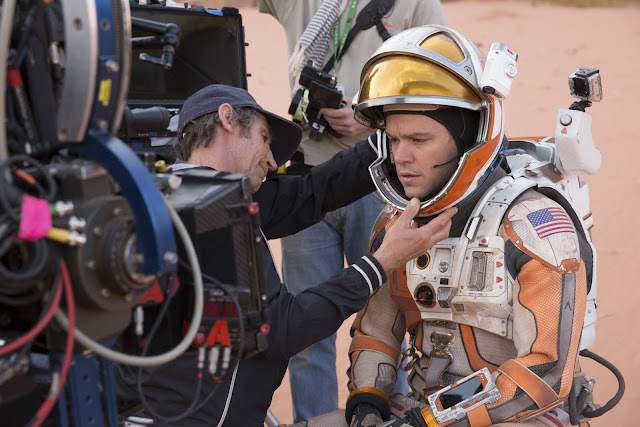 From the bestselling novel by Andy Weir, “The Martian” brings the audience out of the confines of the Earth during a manned mission to Mars where astronaut Mark Watney (Matt Damon) is presumed dead after a fierce storm and left behind by his crew. But Watney has survived and finds himself stranded and alone on the hostile planet. With only meager supplies, he must draw upon his ingenuity, wit and spirit to subsist and find a way to signal to Earth that he is alive. Millions of miles away, NASA and a team of international scientists work tirelessly to bring “the Martian” home, while his crewmates concurrently plot a daring, if not impossible rescue mission. As these stories of incredible bravery unfold, the world comes together to root for Watney’s safe return. 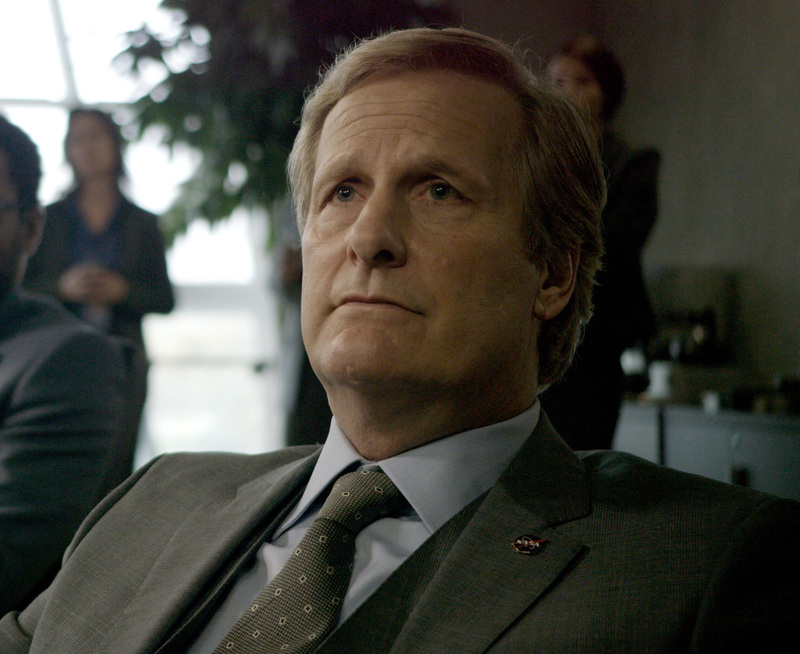 Back on Earth, Teddy Sanders (Jeff Daniels), Director of NASA, bears an almost unfathomable responsibility, life and death decisions stop at his desk. Some of the top minds in the world await his judgments, and Teddy must effectively guide a few planet-sized egos. He is, after all, literally working with rocket scientists. One such genius, Rich Purnell (Donald Glover), an “orbital dynamicist” waltzes into a meeting with the grown-ups and confidently proceeds to demonstrate the solution to getting Watney back. 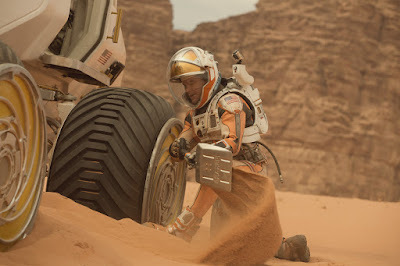 Along with director Bruce Ng (Benedict Wong), Sanders senses the validity of Purnell’s theory, which is affirmed by NASA’s Director of Mars missions, Dr. Vincent Kapoor (Chiwetel Ejiofor). Kapoor bears the most direct responsibility in handling the Watney crisis, and has placed his entire team into full-scale response mode. The resources of NASA and JPL, however, are not going to be enough. Fortunately, the agency’s counterparts (Eddy Ko, Chen Shu) at the Chinese National Space Agency (CNSA) initiate contact with Sanders to offer the services of a prototype Chinese rocket that could undertake a resupply mission to Mars. Once he has secured the assistance of China, Sanders has to worry about challenges to his authority from one of his own team — Ares III flight director Mitch Henderson (Sean Bean). Unlike Sanders, Henderson give a damn about NASA’s public relations problems. His one and only concern is getting his astronauts home. All of them. Henderson will set in motion an exceedingly risky chain of events that may jeopardize his job and force the crew of Hermes to make a profound decision that could result in charges of mutiny. “The Martian” lands in theaters this September 30 nationwide from 20th Century Fox to be distributed by Warner Bros.